We offer the blood borne Pathogen / Personal Protection with Microshield Brand CPR Shield at First Aid Store™… Meets OSHA regulations. 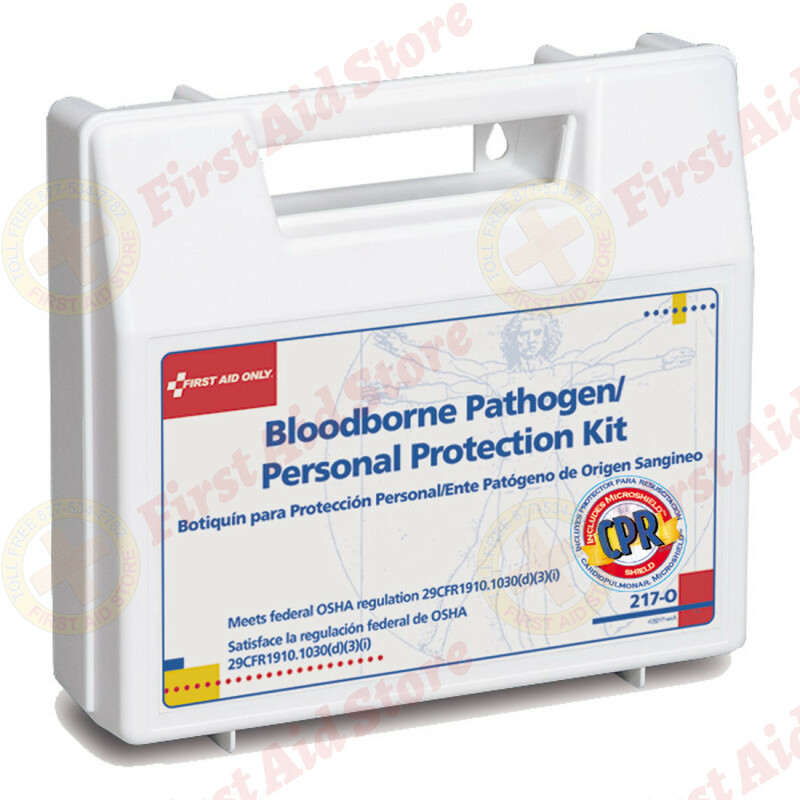 Guards caregivers of ill or injured patients and protects during biohazard clean-up. This 26-piece kit is intended for businesses, offices and worksites that require this level of protection. Meets OSHA regulations. 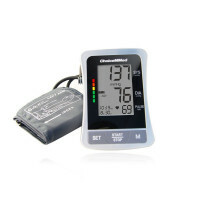 Sturdy plastic case is easily portable or wall-mountable. 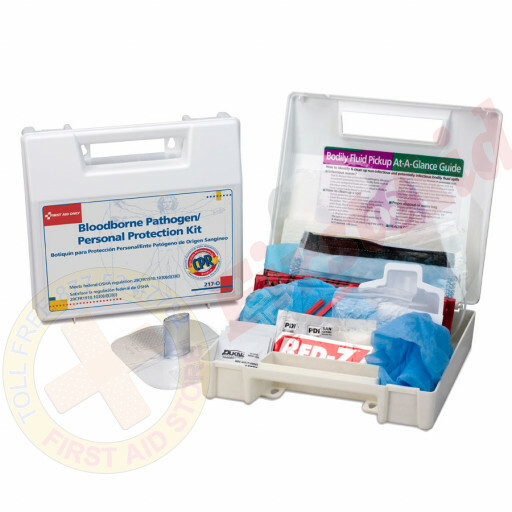 The First Aid Only® blood borne Pathogen/Personal Protection w/ Mircroshield.